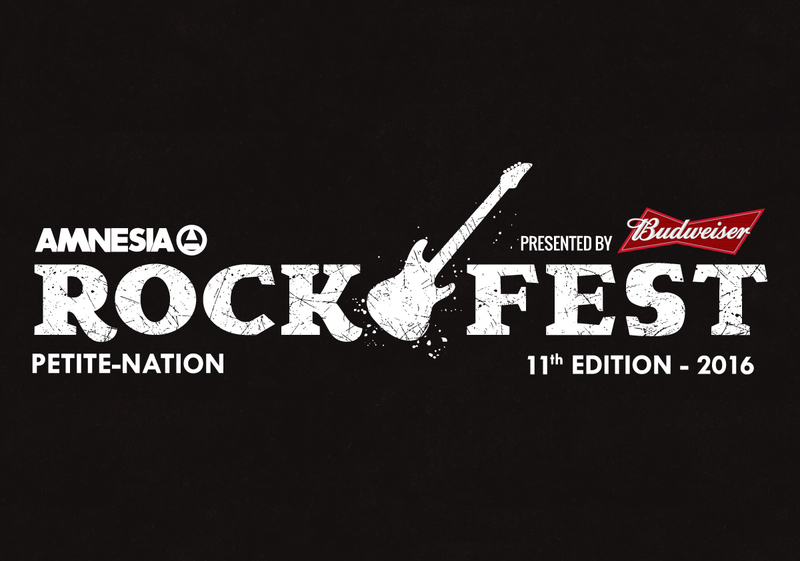 Amnesia Rockfest, the place where punks and headbangers unite north of the border, will once again be rocking the town of Montebello, QC from June 23 to June 26. The headliners for the 11th edition include Blink-182, Rise Against, Jane’s Addiction, Ice Cube, A Day To Remember, Bring Me the Horizon, Korn and Limp Bizkit. Other headliners include At the Drive-In, Billy Talent, Lamb of God, Sum 41 and Anthrax. Fans will also be treated with full-album sets from NOFX (performing Punk in Drublic), The Used (performing In Love And Death) and former Sepultura members, Max and Igor Cavelera, performing Roots. Underoath will be in the midst of reuniting while Twisted Sister will be saying adieu. Blink-182’s Travis Barker will hold a solo set and NOFX’s Fat Mike will make an appearance as “Cokie the Clown.” The full festival lineup can be seen below. Amnesia intends to stay true to its “punk roots” with performances from Against Me!, Millencolin, Strung Out, Guttermouth, Misfits, Dead Kennedys, Streetlight Manifesto and many others. Fans of heavier material will be excited to see Cradle Of Filth, Despised Icon, Cannibal Corpse, The Black Dahlia Murder, The Faceless and more. The list goes on; it’s a truly diverse lineup. If you missed out on the early bird pre-sale, no worries; general on-sale and VIP weekend passes are available through the festival’s website.